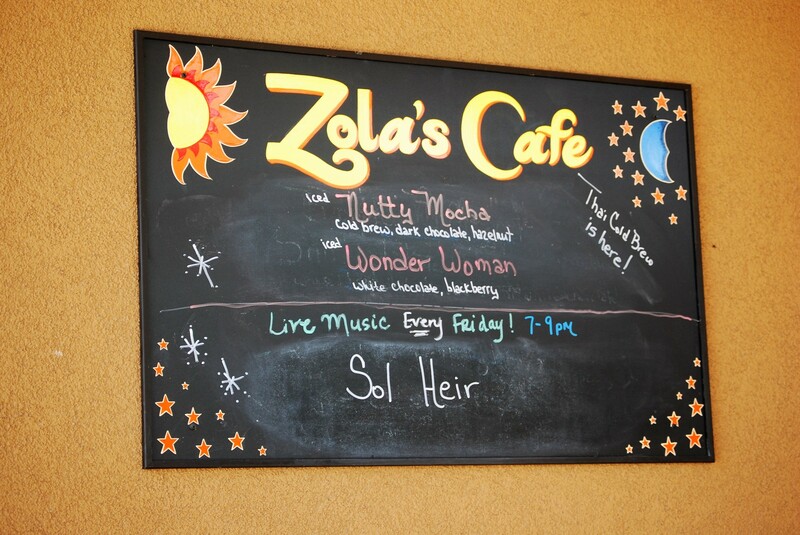 Zola's Café is where coffee, food, and art meet in Auburn. We offer a warm, friendly environment- a fantastic spot to meet with friends to relax. 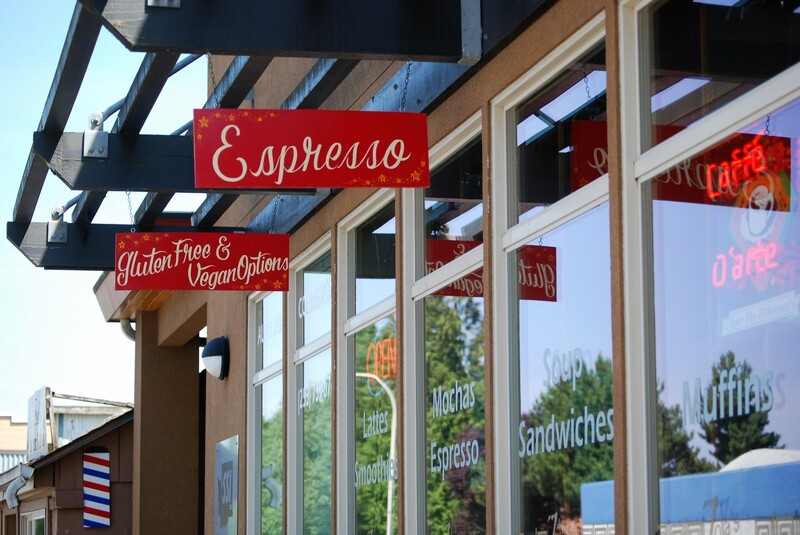 A community coffeehouse with breakfast and lunch menus and a delicious array of desserts. Seasonal drink specials, live music every Friday night.